A nod to Georgian architecture, this brick home has been renovated with quality finishes and is located in the much sought after Merrifield Park. 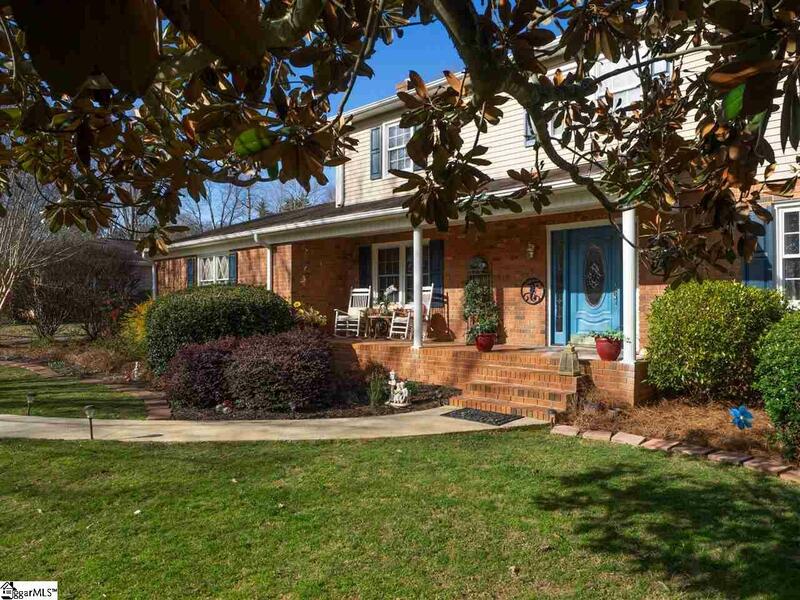 This property boasts a magestic magnolia in the front. 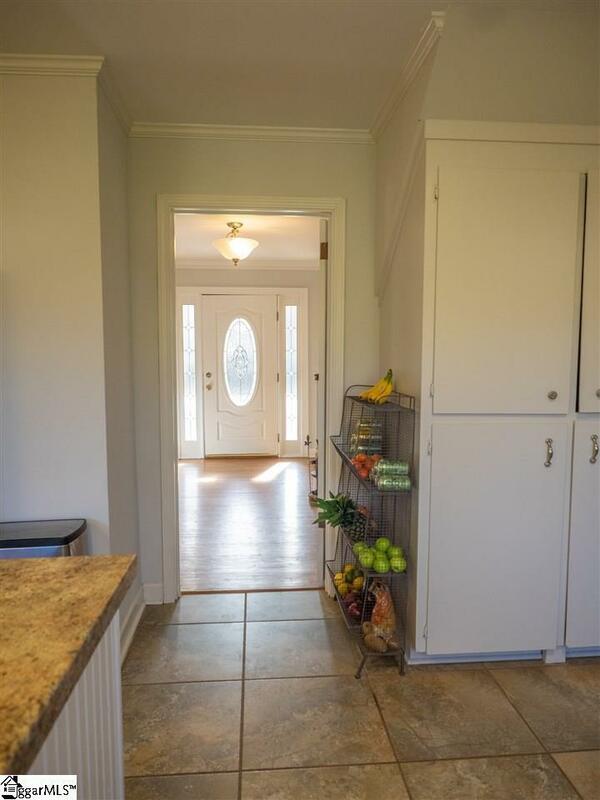 What sets this home apart is that it has two Masters. One on the Main Level, and one Upstairs. The Master on Main could serve as a In-Law Suite or a Second Living Quarters. Roof 2012; HVAC 2013-2014; 540 sq.ft. Addition 2014;Refinished Hardwood Floors thoughout 2014; Electrical Upgrade 2014; Kitchen Renovation 2014; Gas Logs 2014; Gas Water Heater in 2017; Heated and Cooled Workroom Nickel Hardware 2017; Interior Paint including Ceilings and Moulding 2018; Extensive landscaping continuing into 2019. 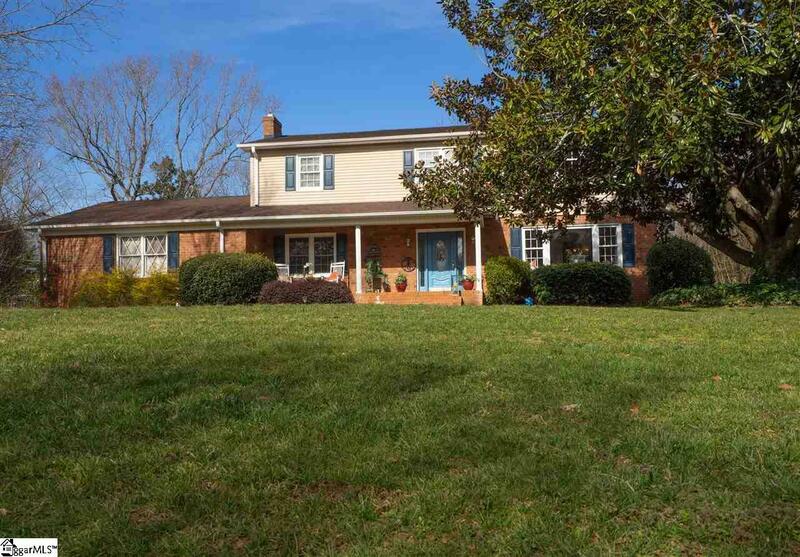 Explore this home and be in the heart of illustrious Greenville! 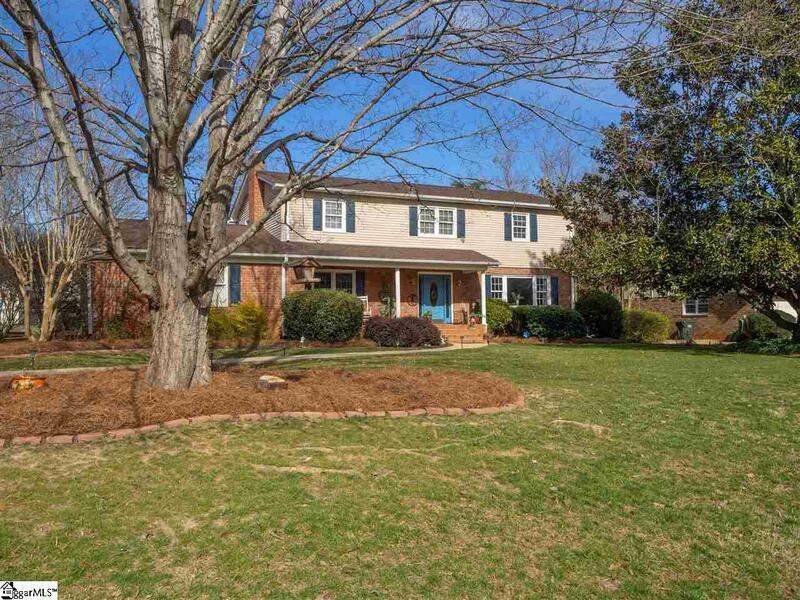 Listing provided courtesy of Karen Flower of Keller Williams Drive.